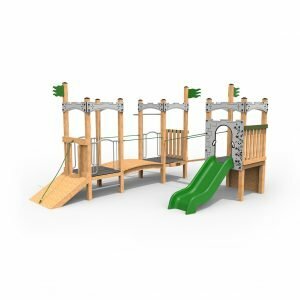 Our play towers for schools come in all shapes and sizes for a variation of challenges and physical activities. 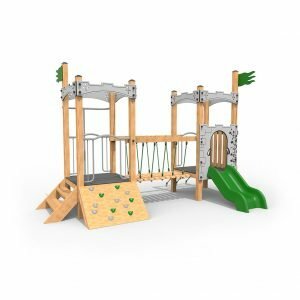 The equipment allow children to engage in a number of physical activities such as climbing, crawling, sliding, traversing and more. 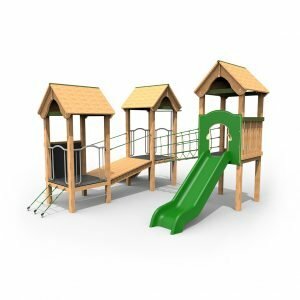 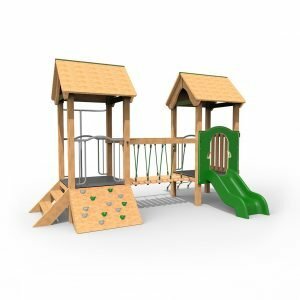 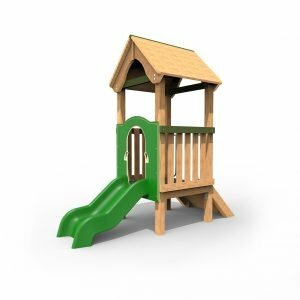 These skills are vital in the development of gross motor and fundamental movement skills; these play towers are a great way of encouraging healthy physical activity and fitness. 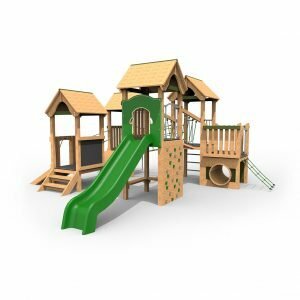 The various designs we have to offer all come with a different set of challenges appropriate for different schools and settings. 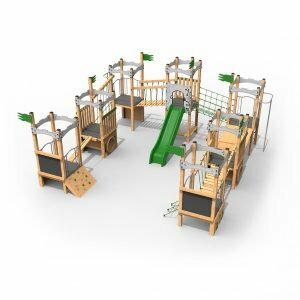 Different materials provide children with a sensory experience at each section. 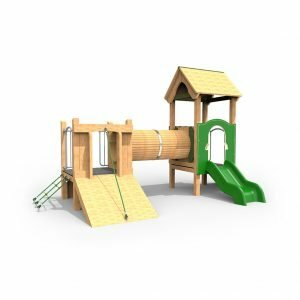 These materials are of an exceptional quality standard and come with lengthy guarantees. 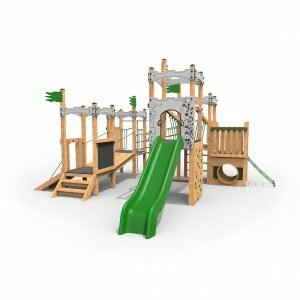 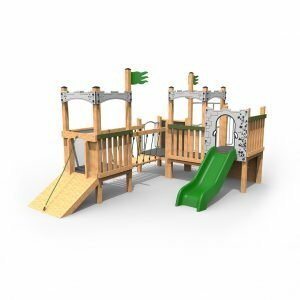 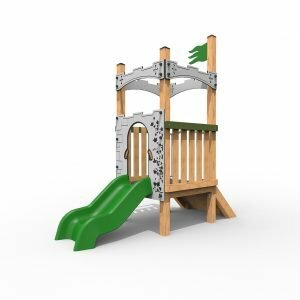 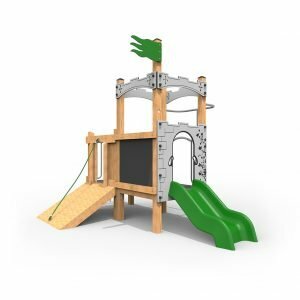 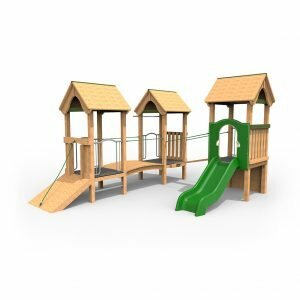 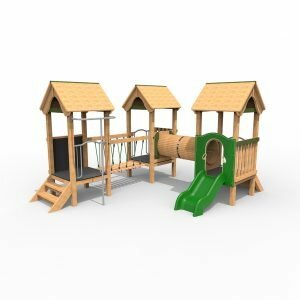 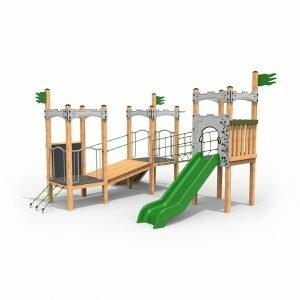 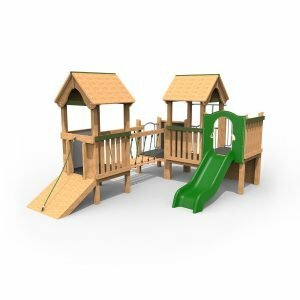 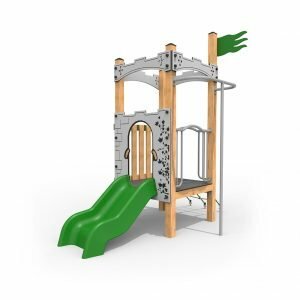 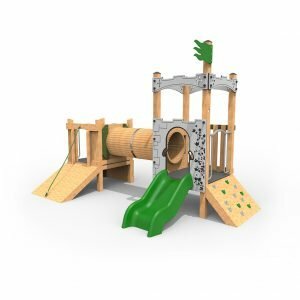 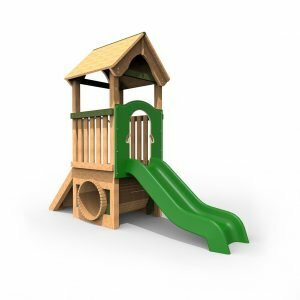 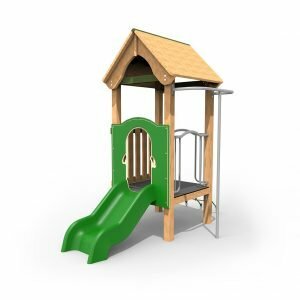 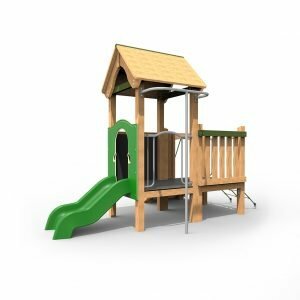 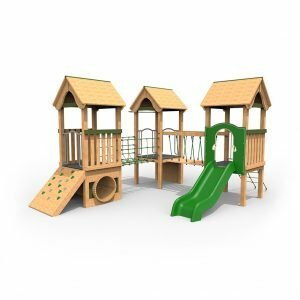 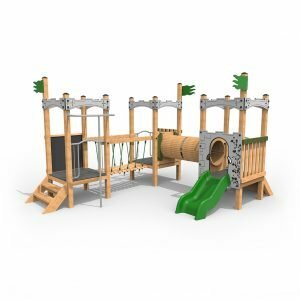 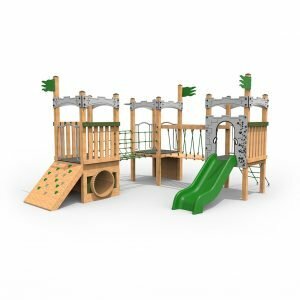 You can purchase a play tower from ESP with the confidence that the product will last.